This Successful website creation course will help you determine the constructor language PHP, .Net and Java. 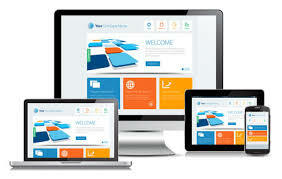 We also discuss content management systems like WordPress, Joomla, and Drupal. What your hosting options are and how to select the best option for your business needs. How to pick the best host provider that will meet you site requirements. Picking a domain name is a difficult decision, we help you pick an effective domain name and how to weight your options. passed the course in September, liked, recommended!